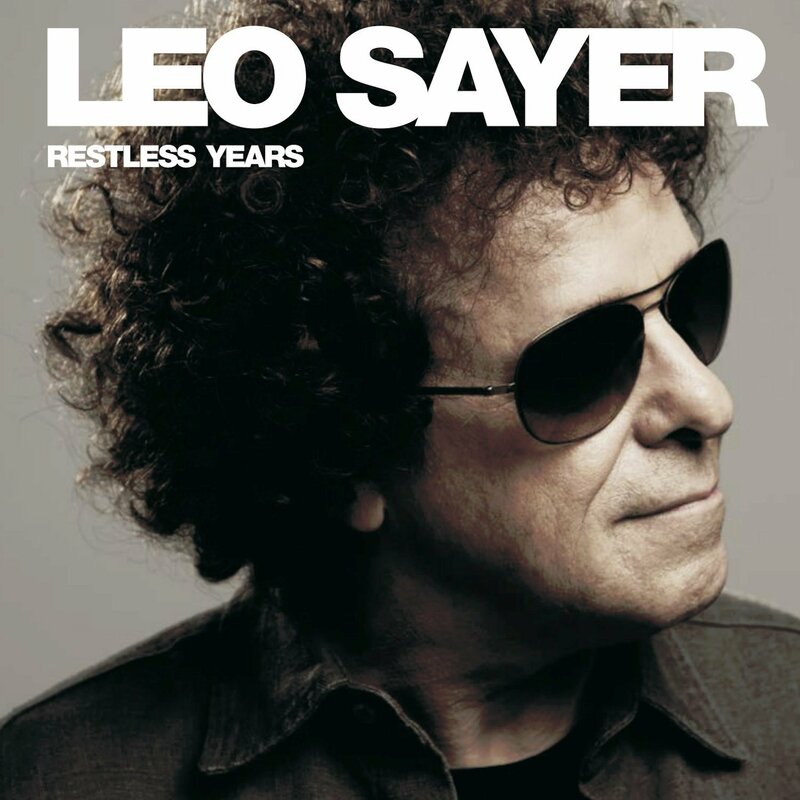 His first album of original material in seven years finds Leo Sayer collaborating with producer Mitch Cairns on a collection of new songs, all composed to some extent by Sayer himself. He brought in Albert Hammond, the author of “When I Need You,” to co-write four songs, and those numbers are among the songs on Restless Years that have a familiar, stately, singer/songwriter pop that recall the ’70s. At times, Sayer is determined to show that he knows what time it is he jokes about “How Did We Get So Old,” then smirks that he’s “Competing with a DJ” for the affection of a possible paramour (the DJ is winning) and there’s no denying that time has lowered Sayer’s voice so he now sounds a bit like Karl Wallinger of World Party, but the best moments on the album are when he indulges his affection for that lush, melodic post-McCartney pop that finds its own cleverness endearing. 03. How Did We Get so Old?